Cannabidiol (CBD), cannabinol (CBN), cannabavarin (THCV), cannabigerol (CBG), cannabichromene (CBC), delta-8-THC, cannabicyclol (CBL), cannabitriol (CBT), and cannabielsoin are among the many different naturally-occurring cannabinoids. Most are known to have psychoactive and/or pharmacological properties just like many other synthetic cannabinoid analogs. Because of delta-9-THC’s psychoactive nature in marijuana, it is regularly used to measure the herb’s potency. THC typically occurs in concentrations of less than 0.5% for inactive hemp, 2 to 3% for marijuana leaf, and 4 to 20% for higher-grade marijuana. In seedless buds, known as sinsemilla, you’ll find the highest concentrations of THC in the plant at 10 to 20% or more. Higher concentrations of THC can be found in extracts, tonics, and hashish (concentrated cannabis resin). Oral doses of THC range from 2.5 to 20 milligrams for therapeutic purposes. A regular joint (1 gram of 2.5% leaf or 0.5 grams of 5% higher-grade leaf) usually has 25 milligrams of THC. Over half of this amount is generally destroyed by combustion or is lost in side-stream smoke. Around 15 to 50% of the THC in a typical marijuana joint actually gets to the bloodstream, making the actual inhaled dose closer to 3 to 12 milligrams. THC will not naturally occur in its active form in the cannabis plant. Instead, it occurs in an acidic form called tetrahydrocannabinolic acid or THC acid (THCA). When burned in a cigarette or heated in cooking, the THCA is rapidly converted to active THC in a heat-propelled reaction called decarboxylation. Unlike THC, we have very little knowledge of THCA. We do know that it is not psychoactive, but it has been discovered to have immune-modulatory properties akin to other cannabinoids. Eating marijuana raw will not produce any strong psychoactive effects because the THCA is essentially inactive. As marijuana ages, however, some of the THCA undergoes decarboxylation. The marijuana resin in hashish usually contains very high levels of active THC. CBD is the next most common cannabinoid and is very prevalent in hemp varieties of cannabis. CBD actually lacks any noticeable psychoactive effects and does not really interact with the body’s cannabinoid receptors. Despite that, plenty of evidence is starting to show that CBD has valuable medicinal properties. It works in concert with THC, augmenting its medical effects and moderating its psychoactive effects. Some researchers think that CBD has anti-psychotic properties which tend to reduce anxiety and panic reactions to THC. It is also considered to improve wakefulness and to supplement THC’s activity against pain and spasticity. Pretreatment with CBD in mice nearly tripled the levels of THC in their brains which is an indication that it can increase the action and effectiveness of other drugs. Cannabinoids definitely work together to provide the desired effect. If taken by itself, CBD has anti-inflammatory anti-anxiety, anti-epileptic, sedative, and neuroprotective properties. It’s also quite a powerful anti-oxidant and can protect against chemical damage due to oxidation. Lab and animal tests have suggested that CBD could even protect against the incurrence of the following diseases: diabetes; certain types of cancer; rheumatoid arthritis; brain and nerve damage as a result of a stroke; alcoholism; Huntington’s disease; and even prion infections like “Mad Cow.” Other evidence suggests that CBD is biphasic, meaning that its effectiveness diminishes if the dose is too high or too low. CBD is one of the major ingredients in Sativex, the cannabis spray the UK-based GW Pharmaceuticals is developing. The spray contains equal parts CBD and THC and has been approved for the treatment of Multiple Sclerosis in Canada. GW is at the forefront of CBD research and has plans to study its effectiveness in treating arthritis, inflammatory bowel diseases, psychotic disorders, and epilepsy. CBD and THC acid (THCA) are produced simultaneously. In the marijuana plant, a cannabinoid called cannabigerolic acid is the precursor for both CBD and THCA. Each cannabinoid is produced by a different enzyme that acts on cannabigerolic acid. Seeing as how CBD and THCA come from the same precursor, it’s hard to find plants that have a high level of both. Hemp plants tend to lack the enzyme that produces THCA and, so, CBD is often very prevalent. 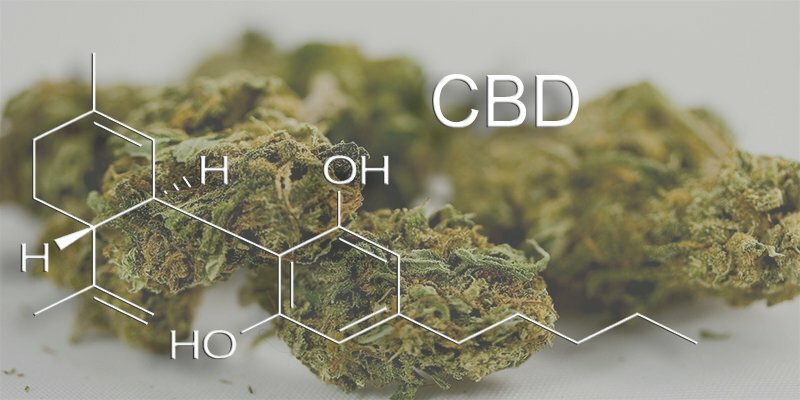 Unfortunately, most marijuana that’s sold to consumers has significantly lower levels of CBD because growers tend to selectively breed out the CBD enzyme to produce more THC. Now that we know so much about the benefits of CBD, you might start seeing plants with higher levels of CBD in the future. The third most common cannabinoid is CBN, which is more or less a byproduct of the chemical breakdown of THC. CBN lacks the strong psychoactive and medicinal qualities of THC and is usually found in degraded or poorly-preserved marijuana. Cannabis also has over 20 flavonoids which are chemicals common to most plant life. Some flavonoids (known as cannaflavins) are exclusive to cannabis. Most flavonoids are considered to have anti-inflammatory and antioxidant properties and could help prevent cancer and other major diseases. Marijuana-using veterans have reported different highs and medical effects for different types of cannabis. 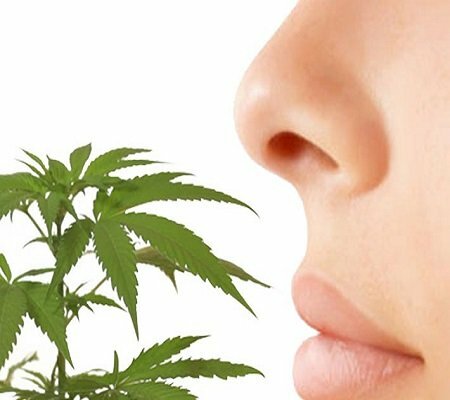 This effect is largely produced by the different chemical concentrations of cannabinoids, terpenoids, and flavonoids in every different type of marijuana. 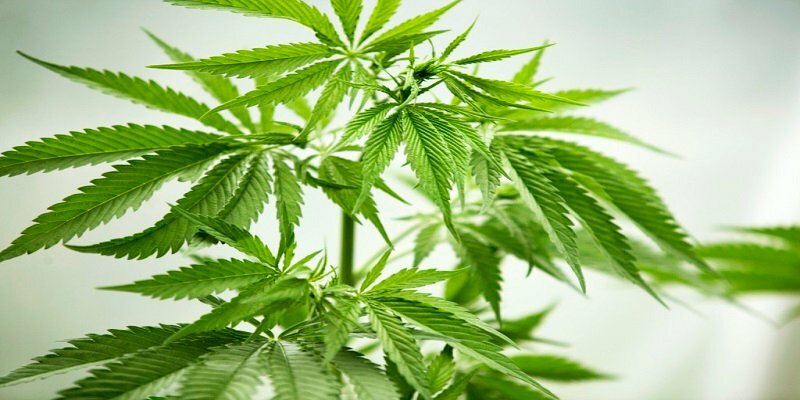 Want to grow start growing your own medical marijuana? Check out my marijuana seedshop for a wide selection of top-quality seeds. We ship to the United States, Australia and number of other countries. By What is a Marijuana Plant? By How Long Does Marijuana Stay In Your Body? By Dabbing: Is It Dangerous?